The main monitor has a large, 5-inch wide screen that clearly shows each visitor’s face. 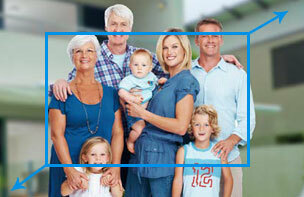 If it is difficult to see, simply touch the screen to activate an approximate 2x zoom horizontally and vertically. This makes it easy for everyone to see, and provides an easy-to-use operating screen. 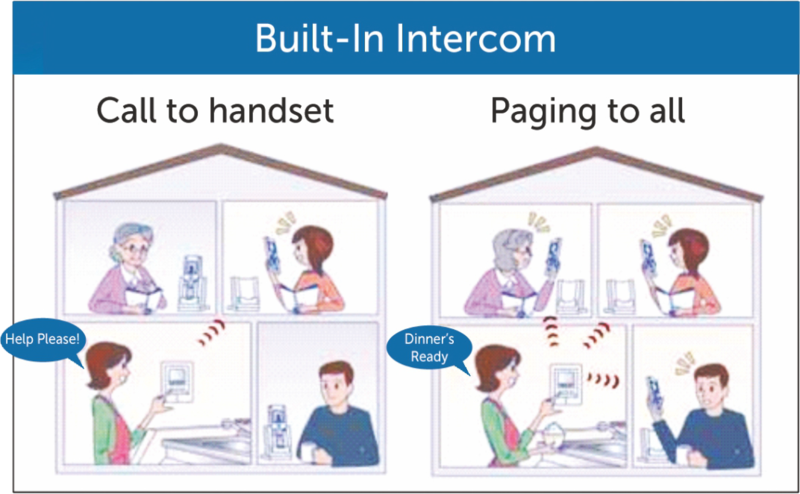 The wireless design means that there is no troublesome wiring required when adding on to the system as well. Simply make the settings quickly and easily on the screen. 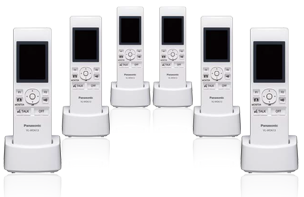 You can add on up to six sub monitors for easy use for large homes, and easily confirm visitors from a monitor in each room. The doorphone features an wide-angle lens that covers approximately 170 degrees horizontally and 115 degrees vertically. It gives you images with minimal distortion regardless of the number of people being viewed, or the height of each person. 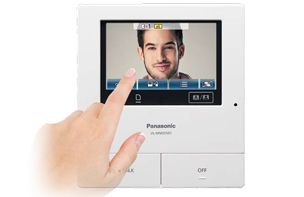 The wide range also increases freedom for choosing the installation location. 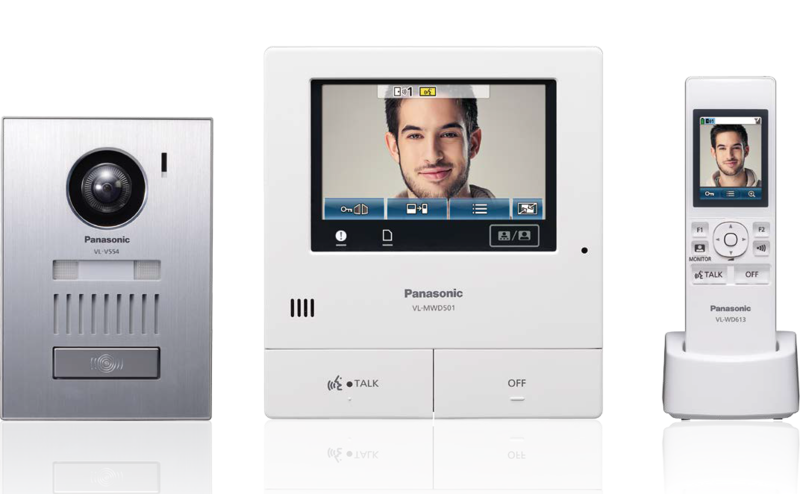 Bespoke Telecoms and Panasonic introduces a video intercom that uses wireless communication for your everyday convenience and security. 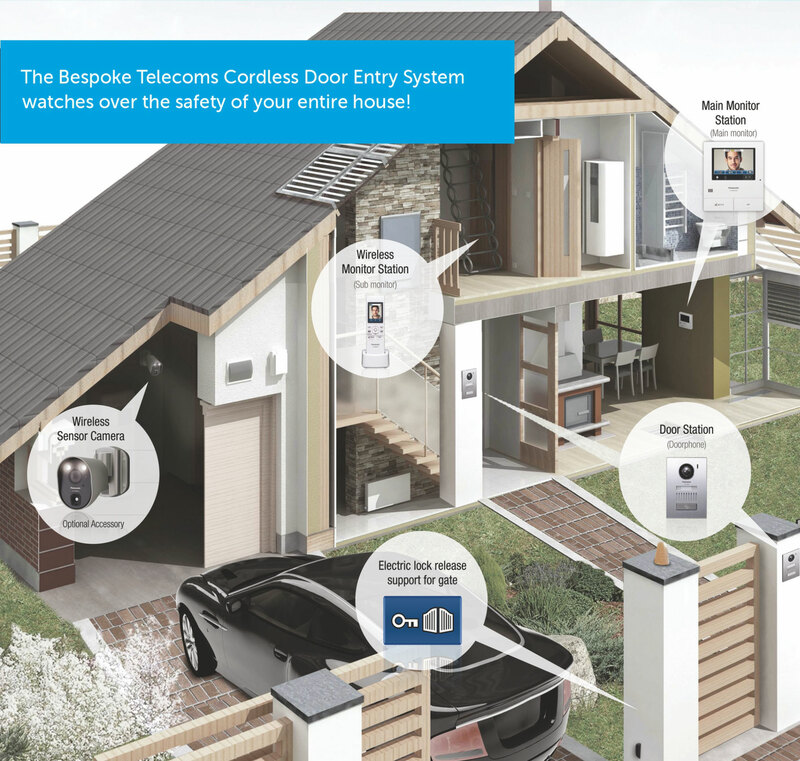 The handy cordless monitor can be easily carried about, so you can greet visitors anywhere in the house. You can also add the optional wireless sensor cameras and the sub monitors, and they’re all wireless, so no wiring work, making installation fast and easy. A recording function is also included to take a 30 second video of every visitor.